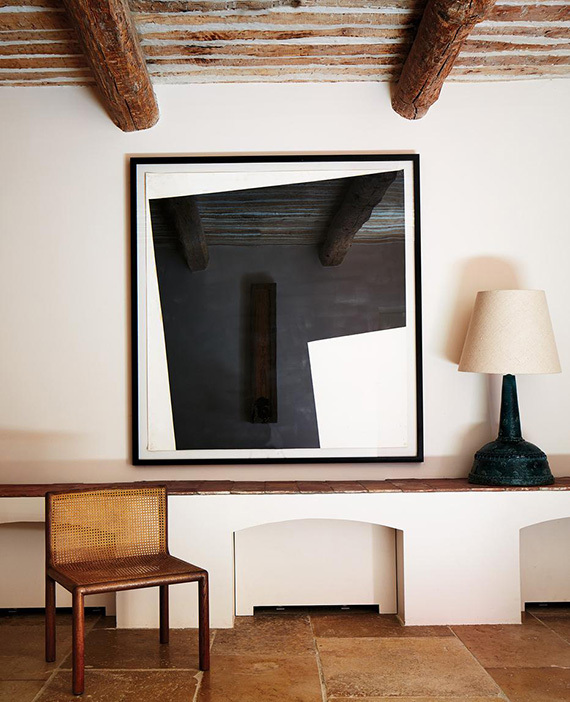 These sophisticated modern rustic interiors are part of a 17th-century château in Provence designed by Pierre Yovanovitch. Although the rest of the house is not exactly my cup of tea, I really loved these two scenes with the muted neutral hues, the ample use of various wood finishes and the touches of contemporary design through art and accents. 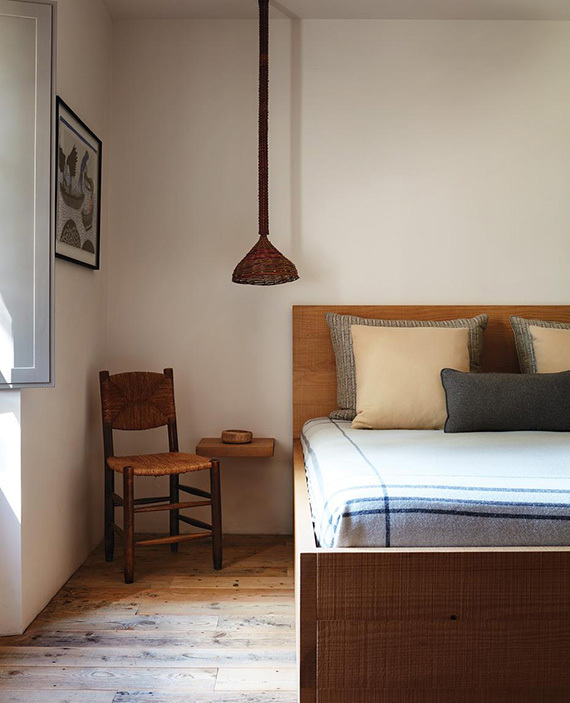 1 comment on "Eclectic modern rustic interiors by Pierre Yovanovitch"